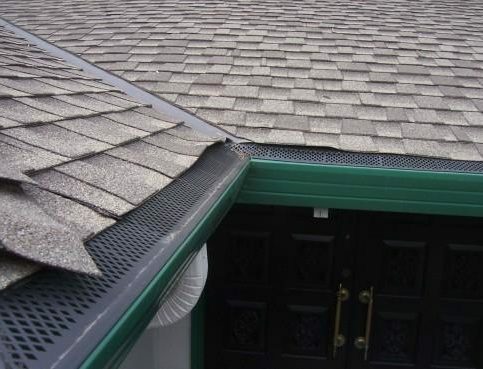 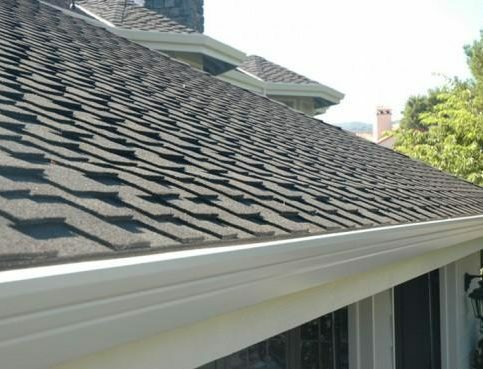 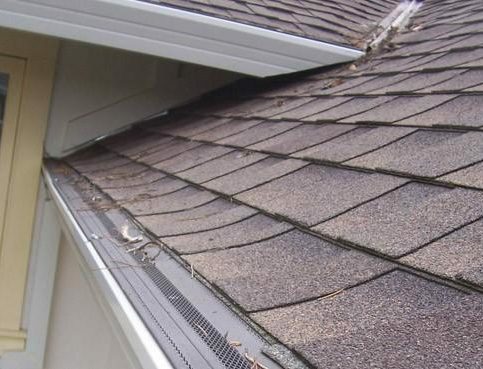 It’s best to choose a Diamond Certified gutter company because all certified companies have passed an in-depth ratings process that most other companies can’t pass. 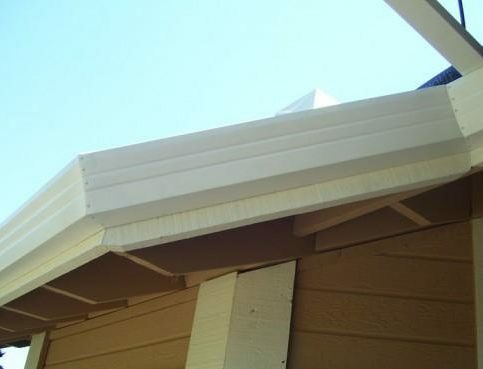 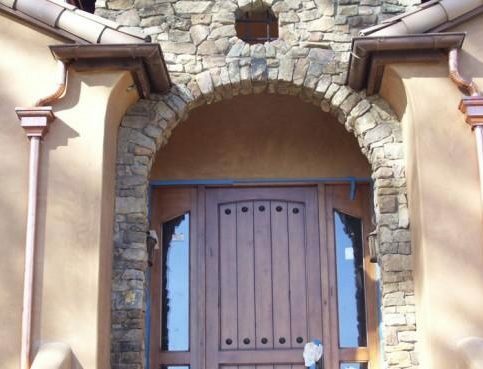 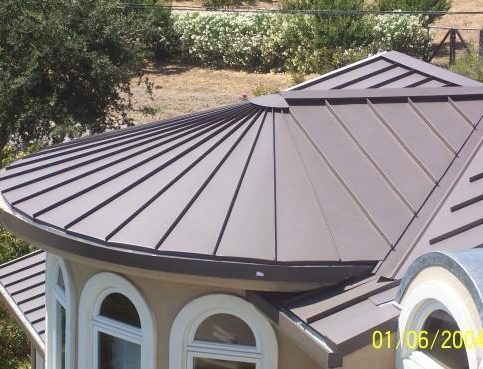 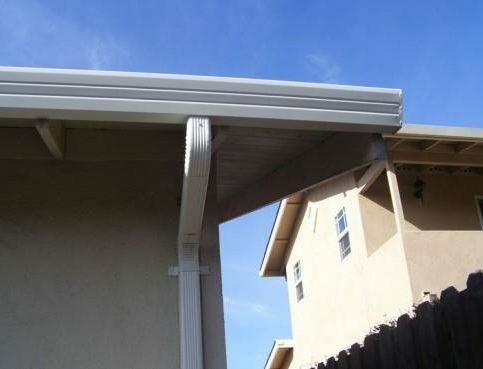 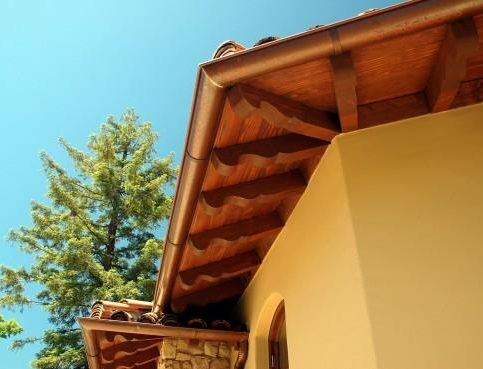 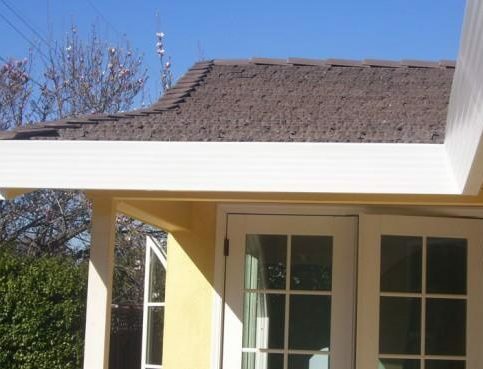 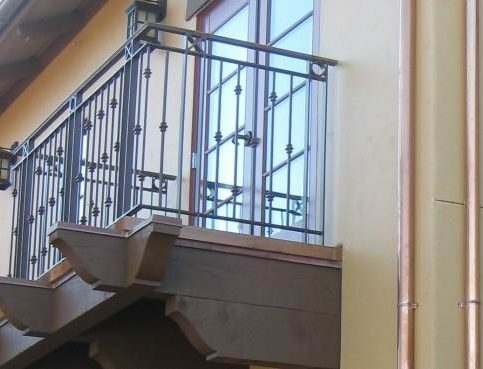 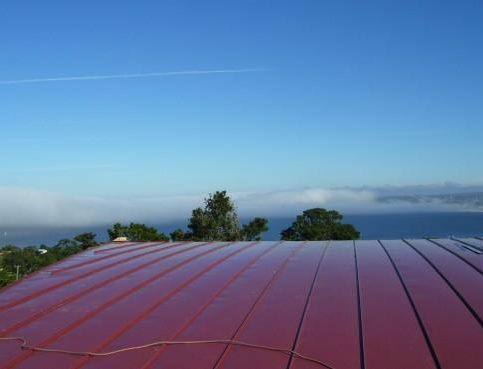 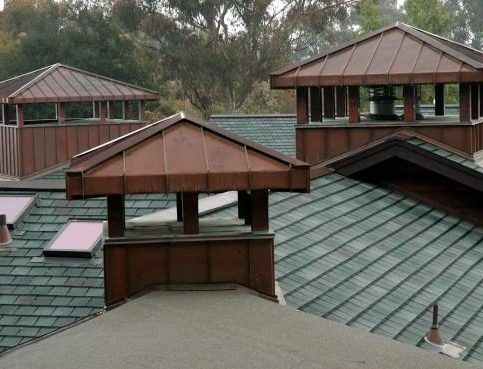 If you want quality from a gutter company in Monterey County and San Benito County and the greater Bay Area, you can have confidence choosing a Diamond Certified company. 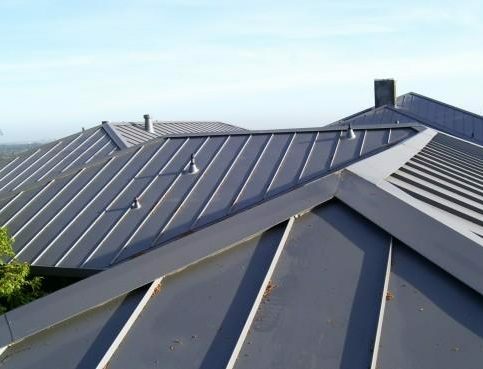 Diamond Certified reports are available online for all certified companies. 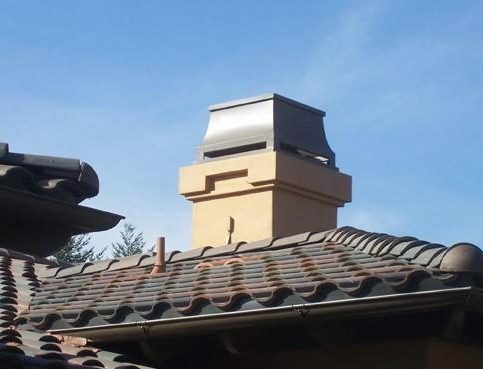 And you’ll never be fooled by fake reviews. 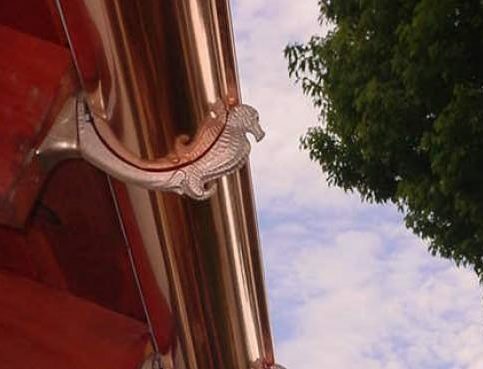 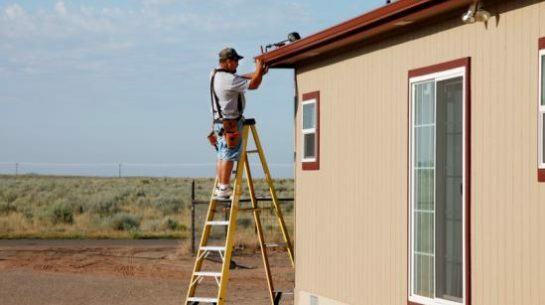 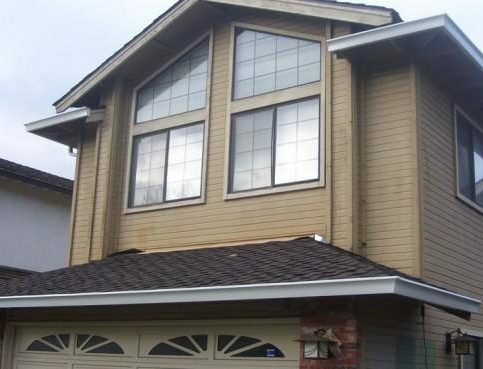 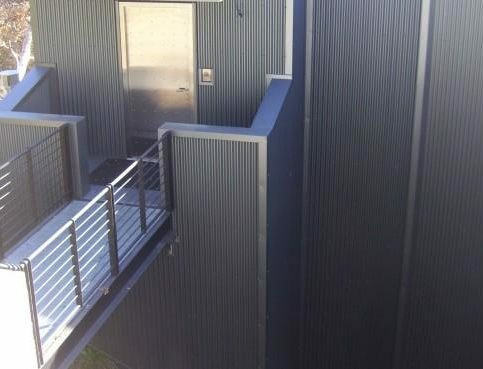 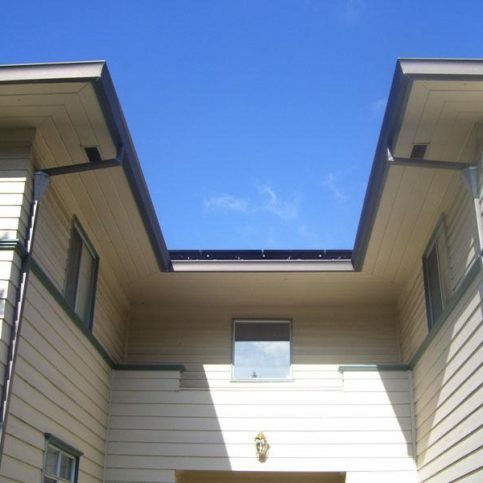 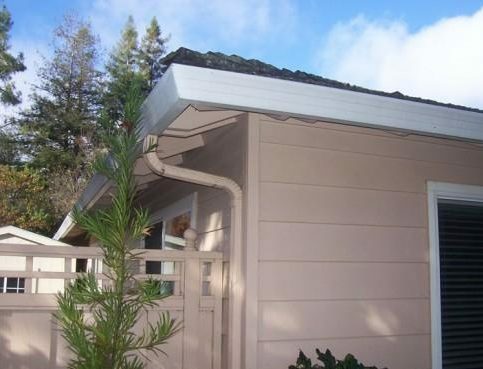 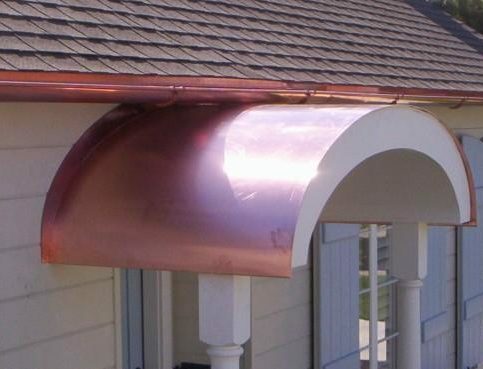 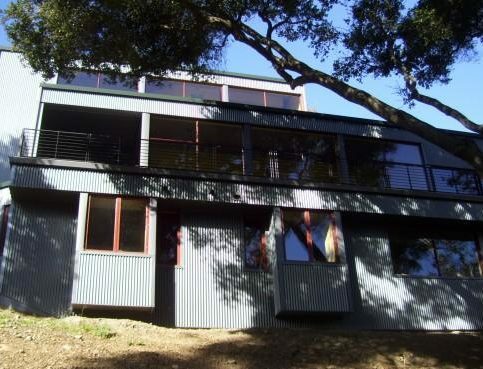 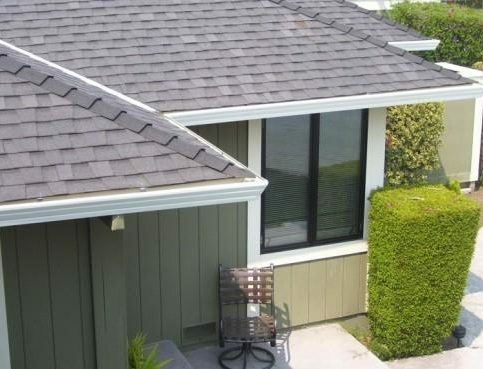 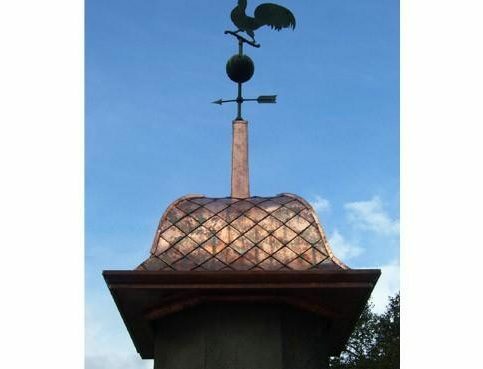 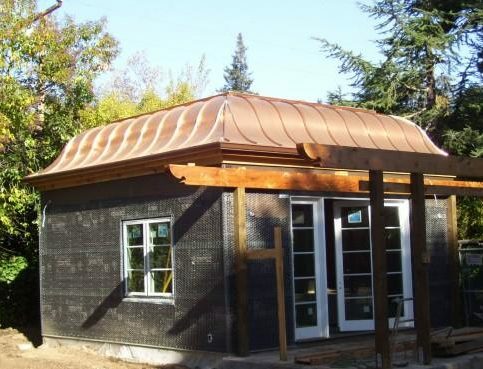 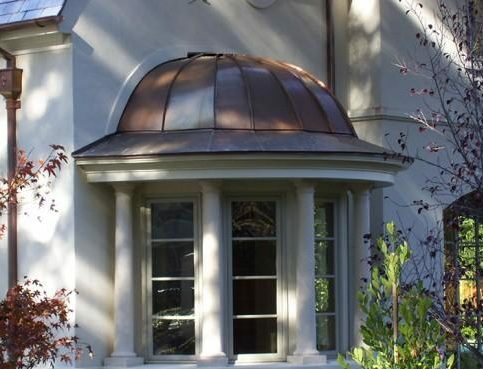 What type of gutter work did they do for you (aluminum, stainless steel, wooden, copper, etc)?